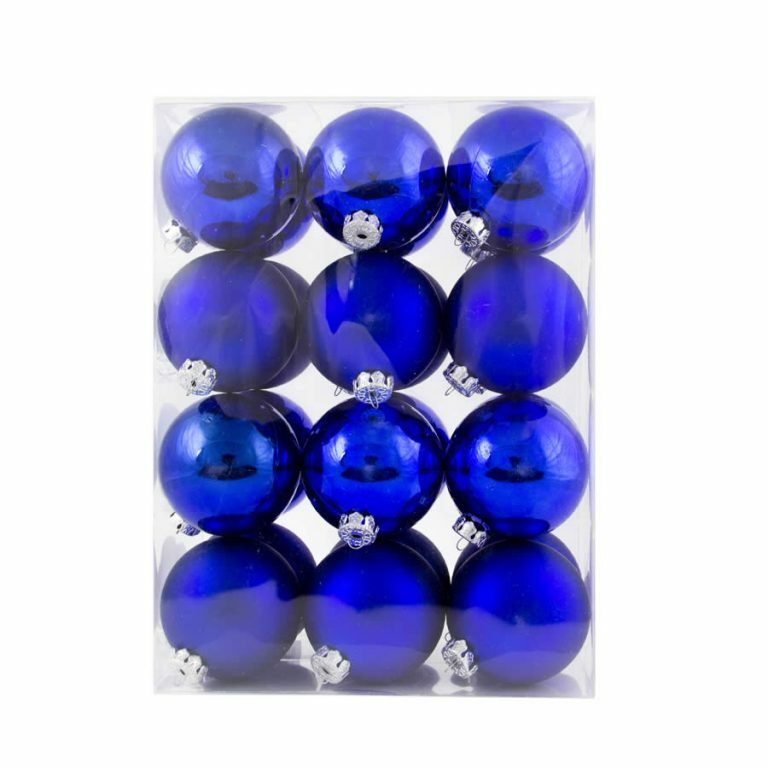 If you’re chasing decorative variety on a budget, grab a 6 pack of our 6cm Gold Glitter Baubles. Each pack ofChristmas Decorations contains 2 high glitter gold baubles, 2 matt gold baubles with a floral glitter design, and 2 gold Swirls with silver glitter detail. 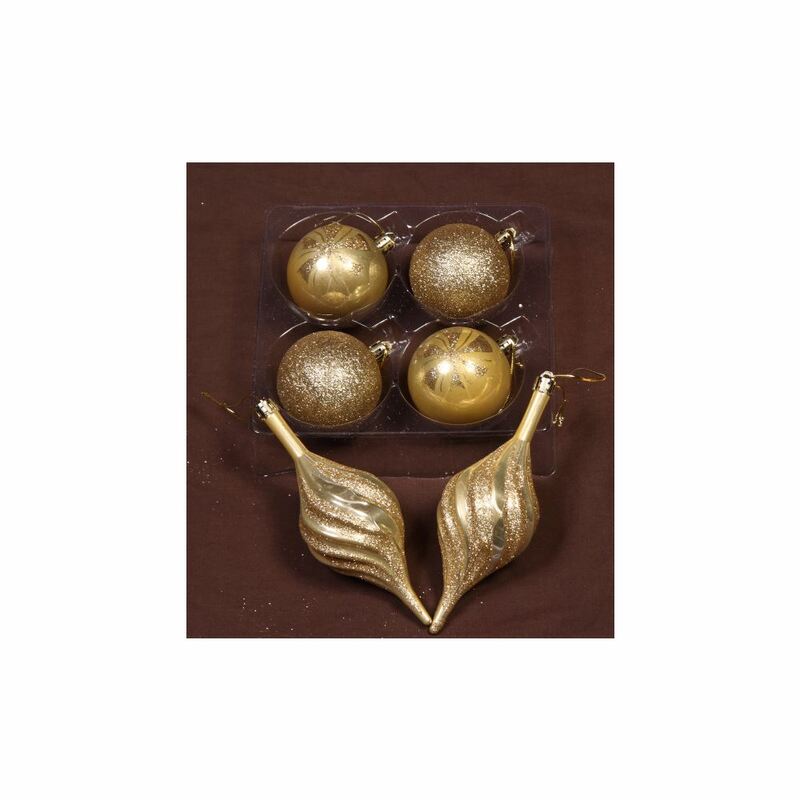 These stunning Gold Glitter Baubles scattered through your tree make a wonderful accent bauble, or are the perfect choice when you want to decorate with one colour, but still want some different textures and shapes in your decor. If you have little ones who just love to dress the tree you won’t need to worry about breakages with our shatterproof baubles. Stand back and watch the fun without fear of breakages or injuries.